It is time for a new web user interface design kit isn’t it ? Yes, today we are giving away a beautiful free web user interface design kit. Once again thank you for Aryan Dhani to design this beautiful user interface design kit for Css Author. This UI Kit is a flat stylized design, you can see the screenshot below. This web UI design kit contains useful elements like menu, login box, pricing tables, social buttons, profile widgets and much more. We all know the importance of graphical user interface design kits these days. Design a user interface is really time consuming and require a good skill set. 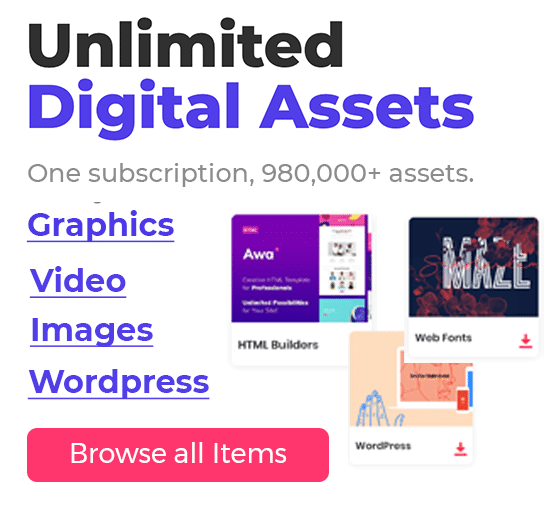 These free UI kit are really a time saver and also you will get a good idea of how things will work in a user interface even if you are not good at designing. As you know lots of GUI user interface design kits are released every day, but we at Css Author always providing unique and quality web user interface and application user interface designs for free. You can grab a copy of this Free web user interface design Kit from below. Feel free to contact us if you have any comments or feedback.